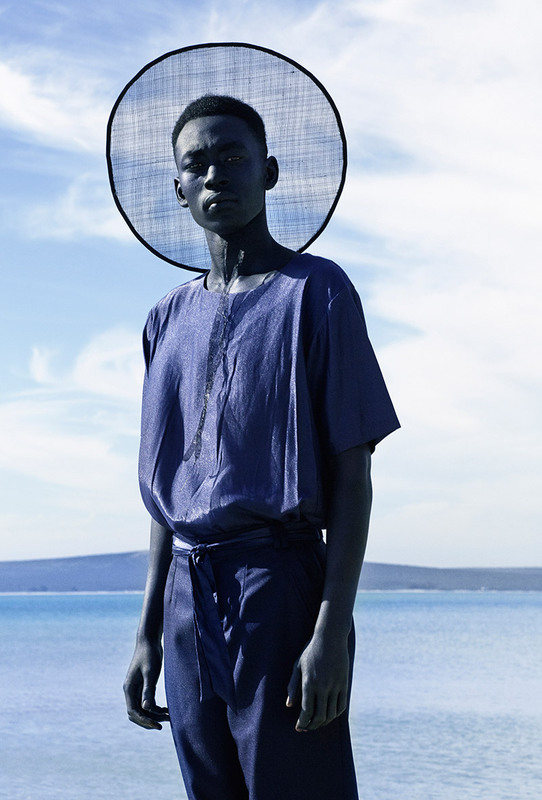 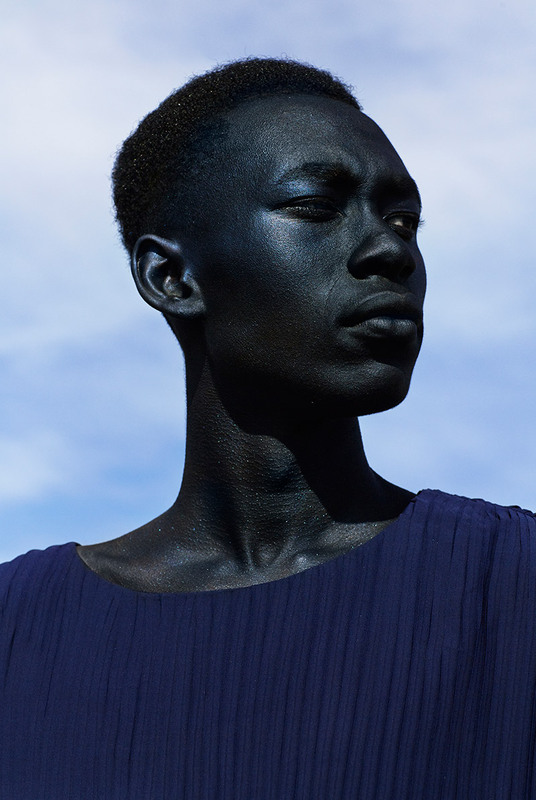 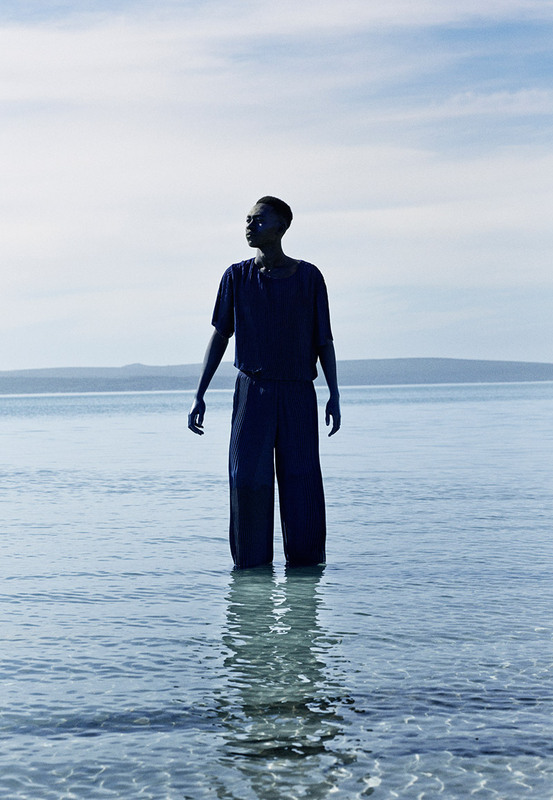 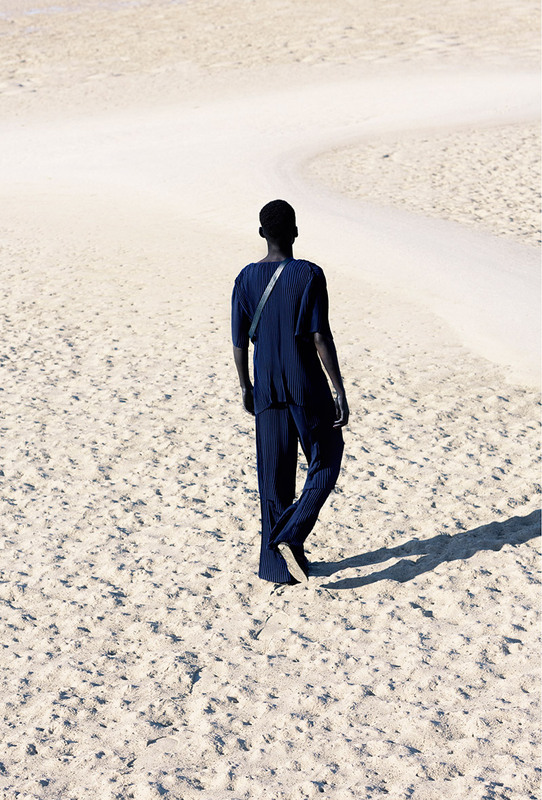 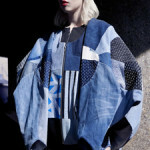 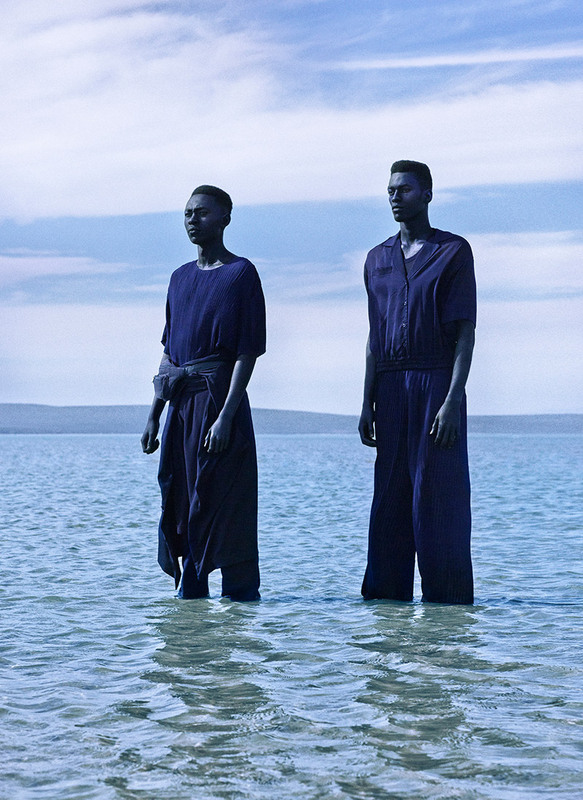 Have a look at the incredible beautiful lookbook of Lukhanyo Mdingi, a young South African designer. 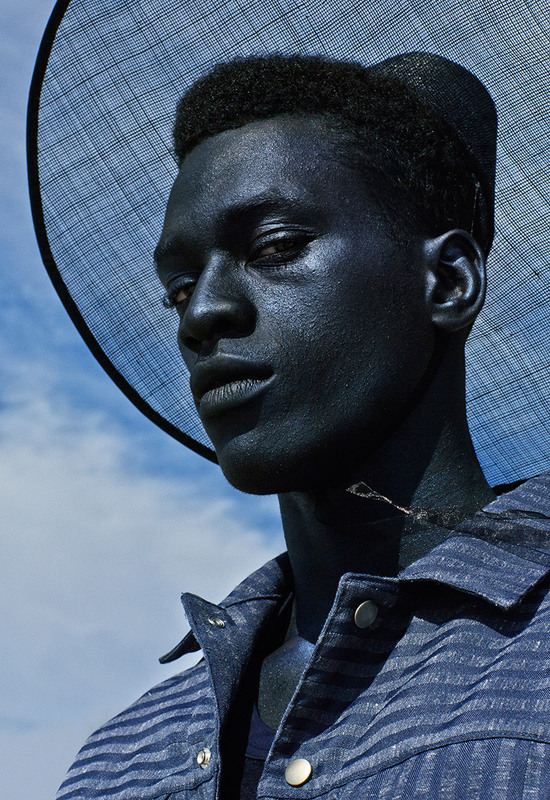 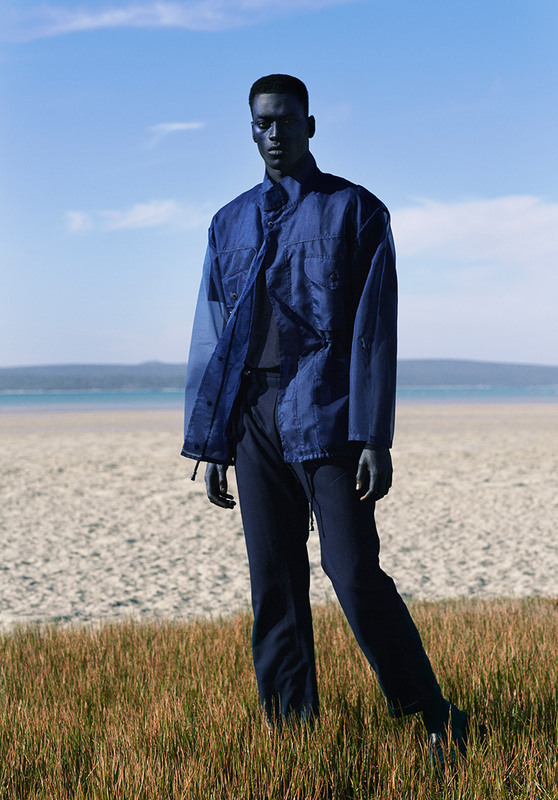 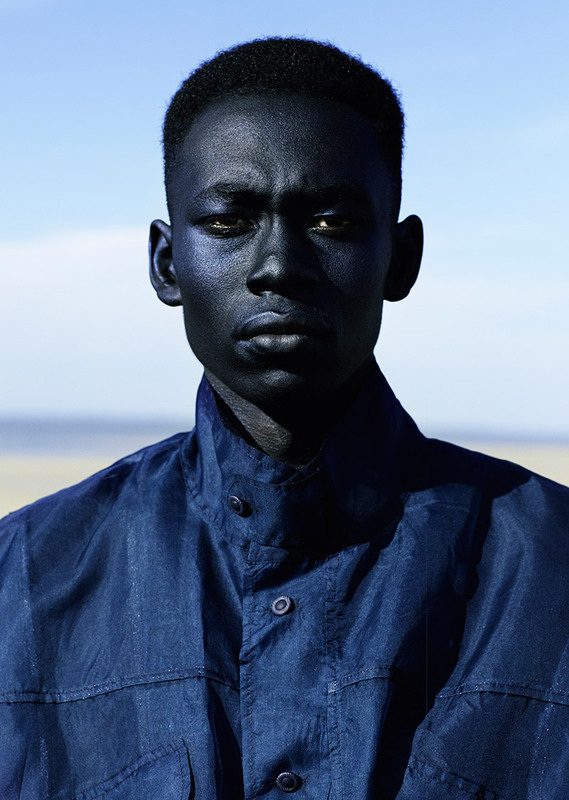 The 23-year-old Lukhanyo Mdingi is still a waiter at an American diner in Cape Town, but at the same time one of South Africa’s most promising design talents. 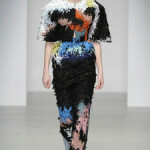 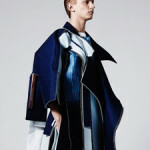 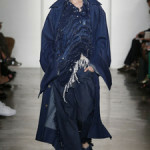 clothing, finding the balance between line, form and texture. 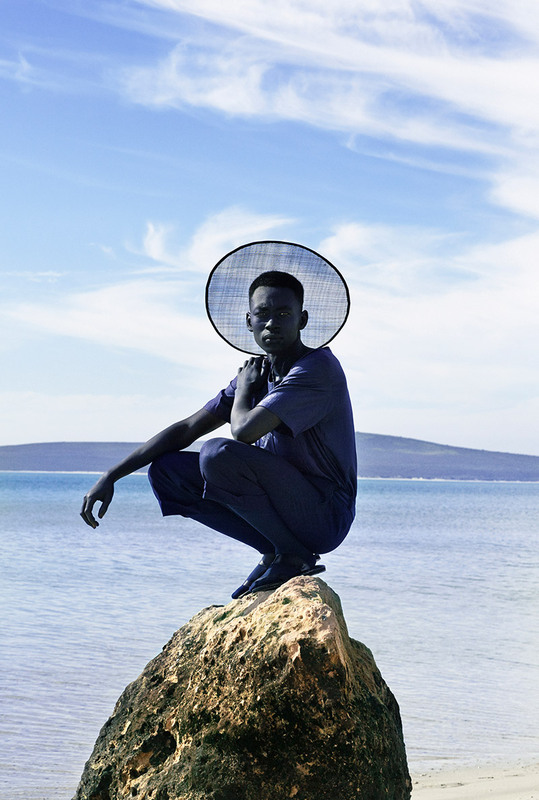 Lukhanyo’s S/S16 collection, titled ‘Taintless‘ is a gender-fluid take on oriental aesthetics, using this as a source to blur the lines between his + hers fashion. 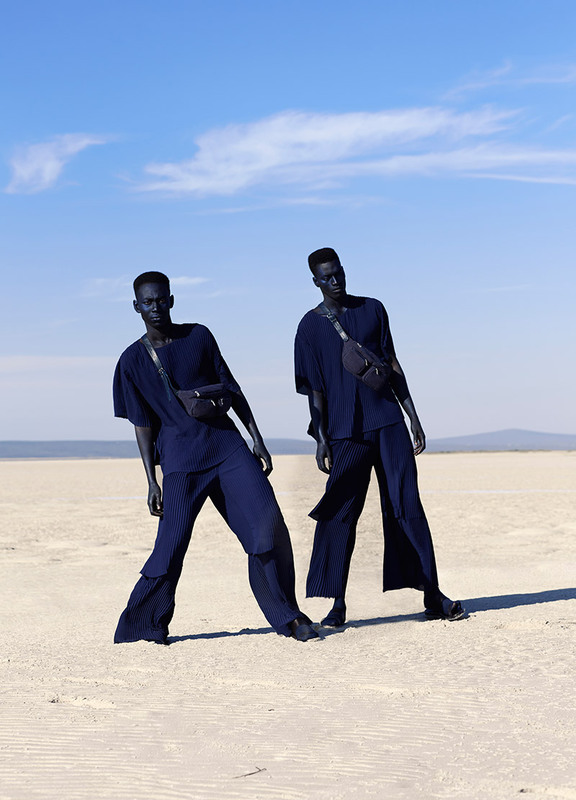 Instead of pertaining created pieces to one distinct gender, the aim was to create a collection that is for all individuals. 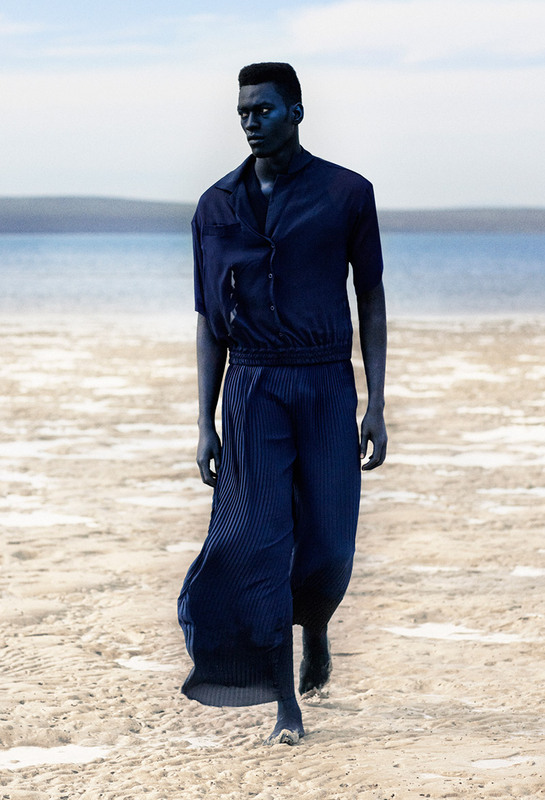 Keeping it clean, neat and timeless.